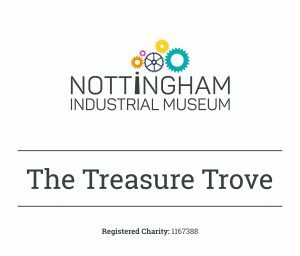 To raise funds we operate an onsite charity shop called The Treasure Trove. Selling all sorts of new and second-hand goods, the shop raises money which is used to restore and maintain our exhibits. If you would like to donate good-quality items to our shop please contact us. If you would like to volunteer as a Retail Shop Assistant please complete a Volunteer Application Form and return to the email address or postal address on the form.